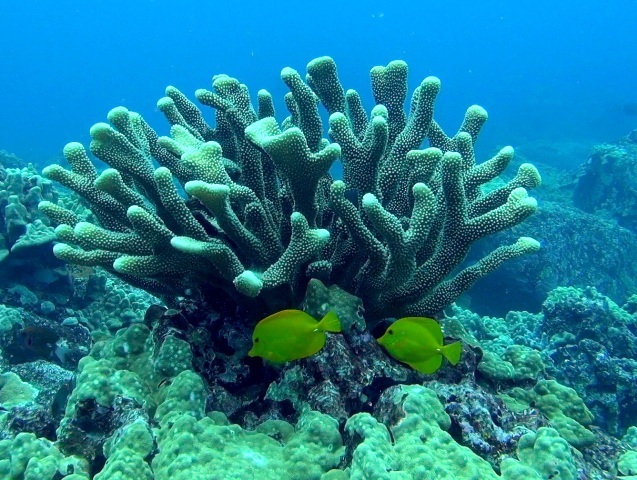 Now This is What a Healthy Reef Looks Like! Subject: Coral, Coral and more Coral on the Big Island!! Why we need it in KAUAI. 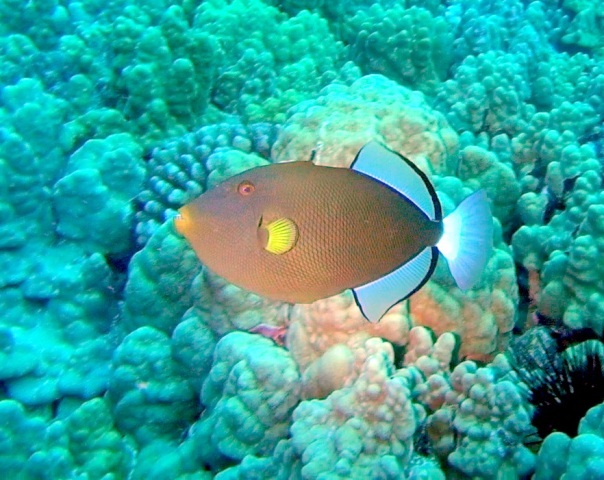 After 10 days scuba diving on the Big Island several thing were very clear. 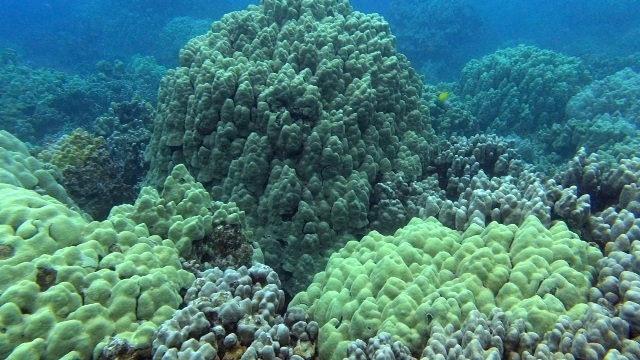 The coral along the Kona Coast completely covers the reefs down to 60 feet deep. 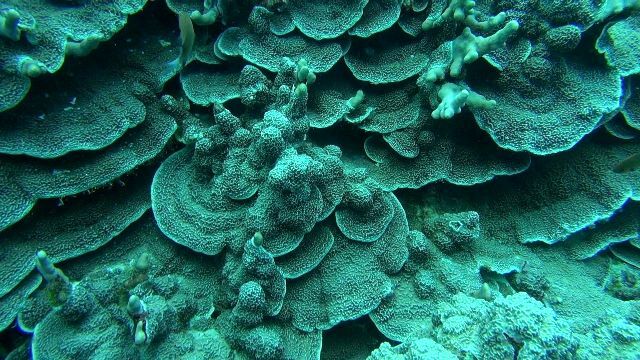 This 100% coral cover is home to millions of fish, crabs, octopus and other marine life. The ecosystem is healthy and will delight tourist for many years to come!! We even dove in a submarine where we got to video a wide section of the reef within an hour and all looked great!! 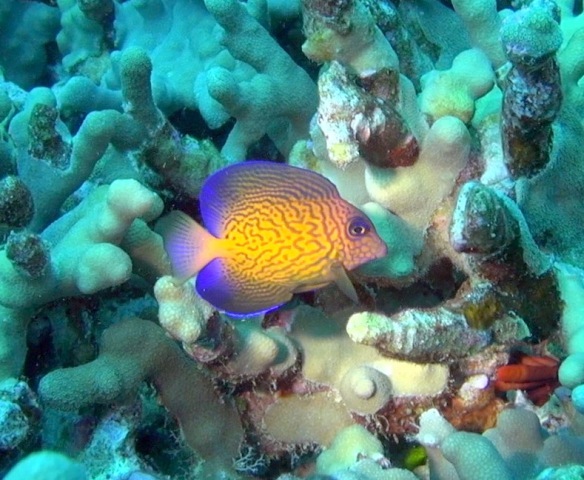 Comparing the reefs in Kona with the north shore of Kauai is like comparing night to day. They use to look similar years ago, but the constant bombardment of mud and farm chemicals flowing out of Kauai rivers and creeks due to illegal wetland digging has seriously harmed the reefs and will seriously harm tourism!! Everyone in Kauai will suffer from this one way or another. 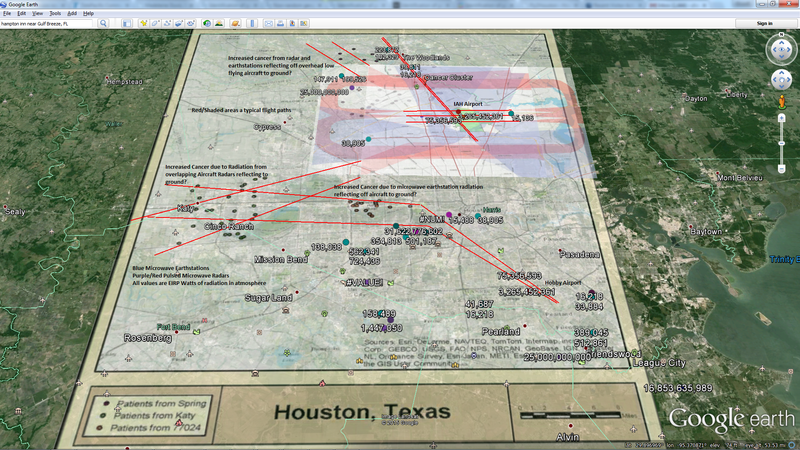 Kauai reefs are also blasted by the military with their crazy electronic war games! 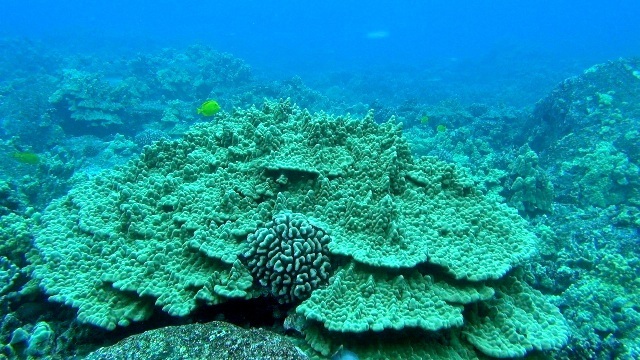 Kauai reefs are dissolving right before our eyes and so will tourism! Even the dolphin have left the north shore of Kauai for safer seas and who knows if the whales will return to waters laced with dangerous sonar and microwaves! 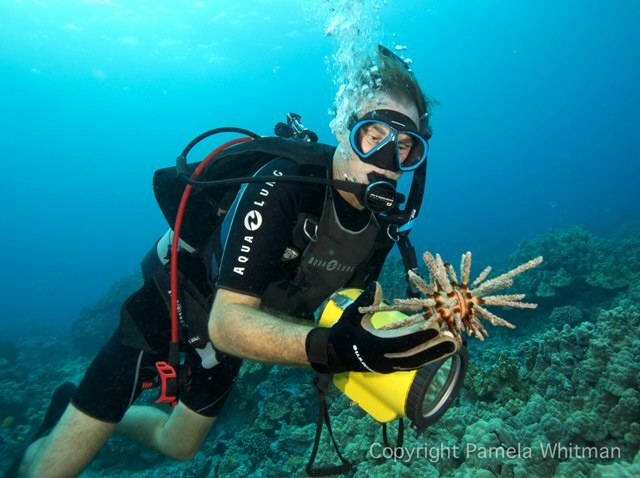 Here are some pics out of my videos of the Kona reefs and some from my photography partner Pamela Whitman. 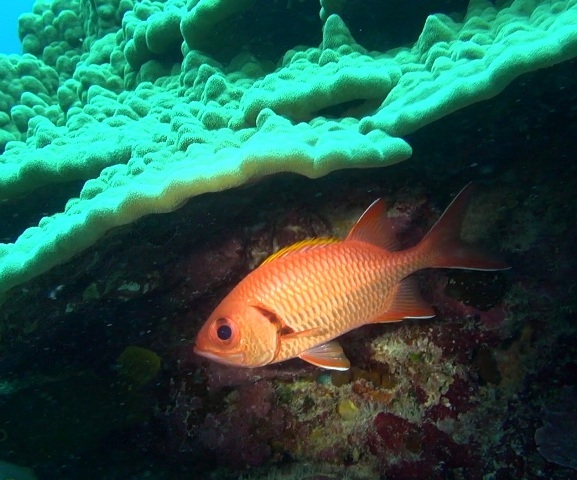 I wish I could show you pics like these from the Kauai north shore, but I cannot as the north shore of Kauai has lost much of its coral cover and marine life in a few short years! It is only a natural progression that tourist will stop coming to Kauai when its reefs are dead and the dolphin and whales leave! 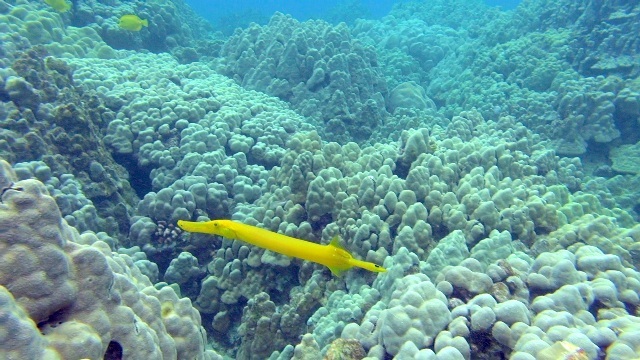 The people who work and live along the Kona Coast have good job security for a long time into the future by showing the tourist the beautiful corals and marine life, but in Kauai we have little to no job security as people will not want to come to Kauai to just see bare lava rock below the surface of the sea! !